Belgium’s king falls foul of new cross border speeding fines. 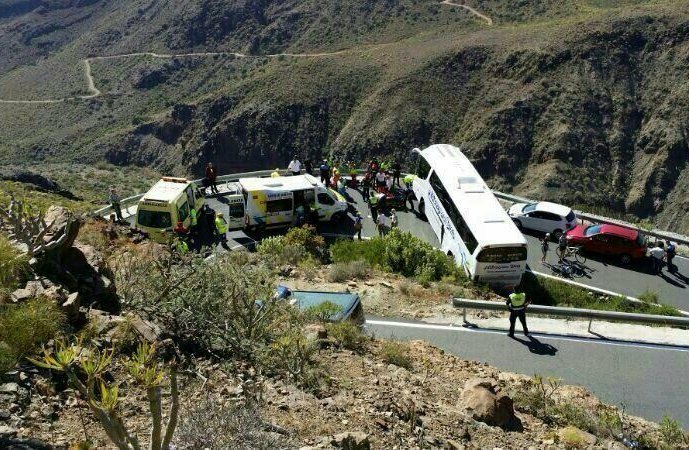 A bizarre bus accident in the mountains of Gran Canaria. Fatal accidents are down very slightly in France, but injuries and hospitalisations see big jumps. Belgian King caught out ‘dozens’ of times by cross border traffic fines. Belgium’s King Filip has been caught out by new registration plates because they start mostly with 1. Despite only having driven the royal BMW 7-series in France once since ascending the throne in July 2013, King Filip has received ‘dozens’ of traffic fines in recent months. As of 7 November 2013, drivers from most European countries can be prosecuted for traffic offences committed in another EU country. The offences include speeding, not using a seat belt, failing to stop at a red traffic light, driving under the influence, using a forbidden lane and using a mobile phone while driving. The only countries not party to the agreement are the UK, Republic of Ireland and Denmark. ‘EU Directive (2011/82/EU) on the cross-border exchange of information on traffic offences’ is in addition to cross border fines for parking and entering restricted zone which can apply to drivers from all EU countries. 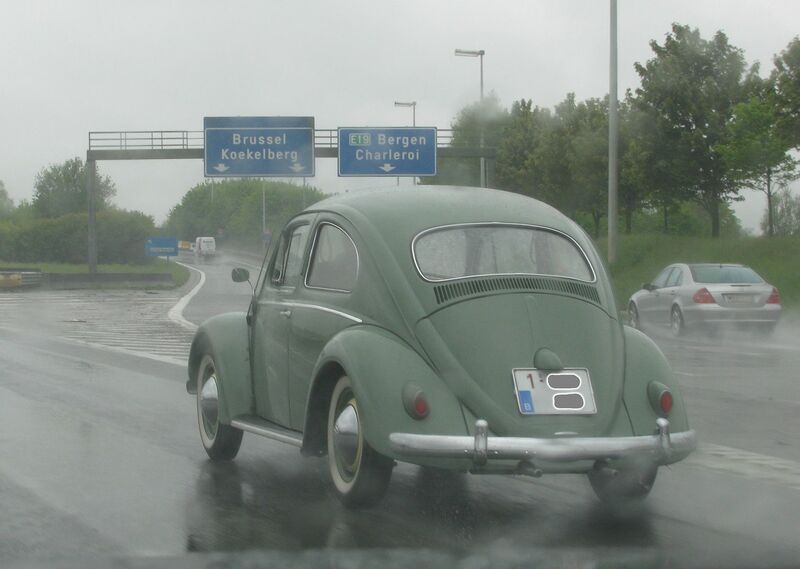 The problem for King Filip is that new registration plates in Belgium introduced in 2010 mostly start with a 1. Senior Belgian royals have single number registration plates, in the case of King Filip just 1. Many speeding cameras in France were unable to read the new plates and automatically defaulted to read the first number. The fines were all sent to the royal palace in Laeken, Brussels. The good news for King Filip is that the fines have been quashed. The bad news for Belgian speeders is that the French cameras will be upgraded before the summer. more: see a graphic of the major traffic laws around the EU here. A tragic accident in Grand Canaria on Saturday after an Italian passenger was taken ill on a drive through San Bartolome de Tirajana in the centre of the island. The vehicle had to stop on a dangerous bend in the road. While the driver was manoeuvring, the man was run over and killed and nine others were injured, two seriously reports @AGI_Italy_News. Photo via @112Canarias. FRANCE. Fatalities dipped 1.4% compared to February 2013, but the number of people injured in road accidents jumped 11.3%, and those hospitalised by 15%, last month. Much depends on March’s figures, a year after the first significant drop in road deaths in 2013. If this trend continues we could see a very unhealthy rise in the number of fatal road accidents.